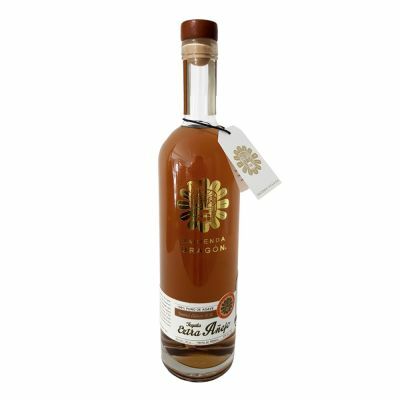 Our tequila in the oak barrels are perfectly cared for at least 1 year, giving a soft and pleasant taste to the palate, a combination of wood and agave. Giving us a very special, different and own taste. 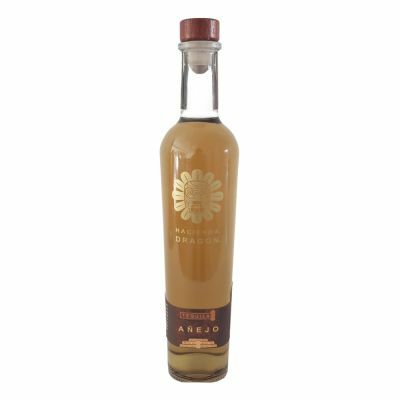 This tequila is perfect and creates elegance for your enjoyment. Dragon Spirits S.A. de C.V.
Hacienda Dragón born as a project with Friends with the same vision, as a 100% mexican company dedicated to the commercialization of high quality products of Agave Azul Tequilana Weber, as Tequila 100% agave in differents presentations that acomplished the highest quality standards. 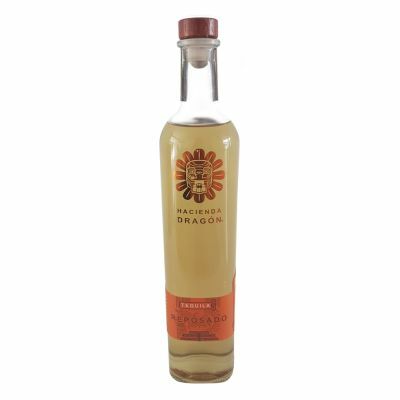 Not only we want to conquer the most demanding palates, we would also want to reach the hearts of all who have appropriated this mystic beverage as part of their everyday life and their memories Hacienda Dragón is a proud producer of the finest Tequila 100% Agave products. We strive to bring emotions to our consumers by pleasing their senses with extraordinary unpresedented products. We believe in quality as a value, and forsee our consumers to be emotional and sophisticated, and value the traditional things done right. Our Goal is to create a feeling that involve the legendary drink and produce with passion something more than only a simply Tequila.